The Ghana music industry like any other career is relatively cold especially when you’re a ‘beautiful’ lady. For there have been several cases where ladies have been banged by some unscrupulous men in authority before given them favours. But for some Ghanaian ladies, they won’t stoop so low or otherwise won’t fall for such baits because of favour as in the case of the above-mentioned scenario. 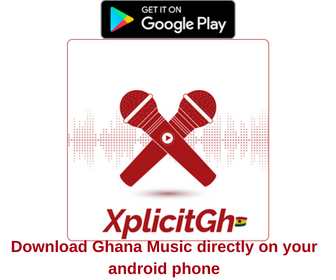 Regardless songstress EShun has a plan on how to handle such issues whenever they come up. 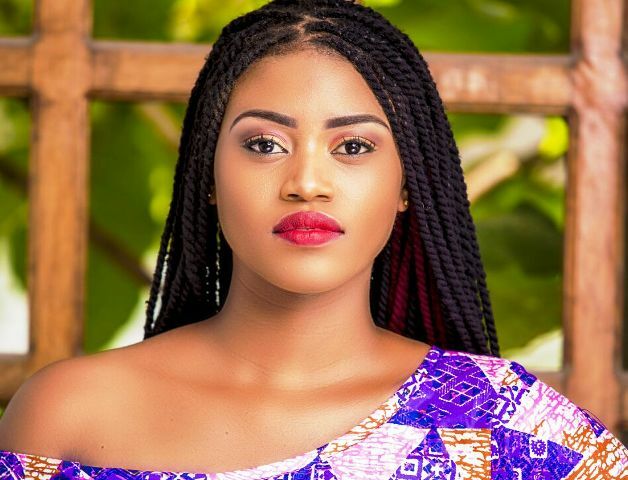 According to eShun in the studios of Kuamasi-based Luv 99.5FM in a comprehensive interaction with DJ Reuben, she won’t mind dating a guy who expresses interest in sponsoring her music career but on condition. In her candid opinion, she will only fall for that if the sponsor meets her relationship standard. She added that, she’ll take it as a guy who wants to use his money to push the career of his girlfriend so there’s nothing wrong. However, she won’t hesitate to say no if she can’t develop any affection for the sponsor. Touching on what she looks out for before saying I do, “the someone loves me” hitmaker voiced that the person must be understanding and good looking will be a plus but she holds the former in high esteem. As a reminder, eShun has been nominated in the Female vocalist of the year alongside Efya, Cina Soul, Adina, MzVee and Diana Hamilton in the upcoming VGMAs.